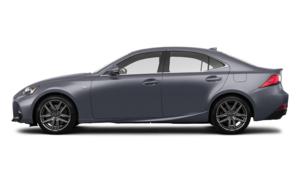 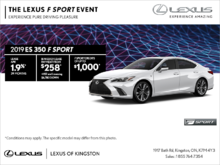 Home > Special Offers > Sales > Get the 2019 Lexus IS 300 today! 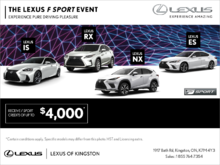 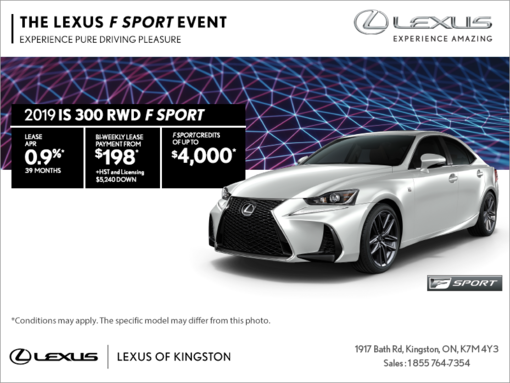 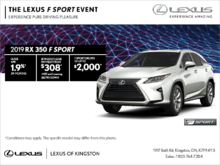 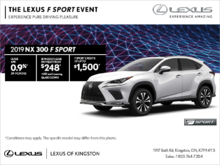 Lease the 2019 Lexus IS 300 RWD F Sport starting from $198 bi-weekly at 0.9% for 39 months with $5,240 down. 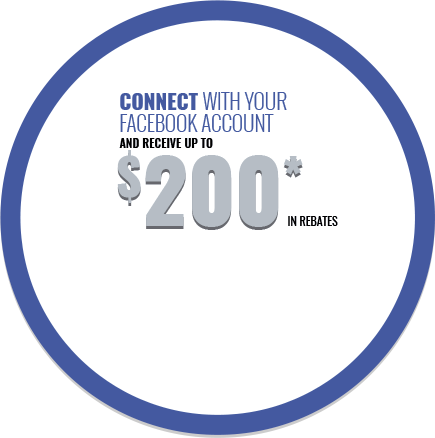 Plus get up to $4,000 in delivery credits!